Organizing a drop camp in Glacier National Park allows you to create a one of a kind trip to a location of your choosing. Have you always dreamed of doing a Montana wilderness drop camp with your family or friends? If so, what better place to do it than Glacier National Park? 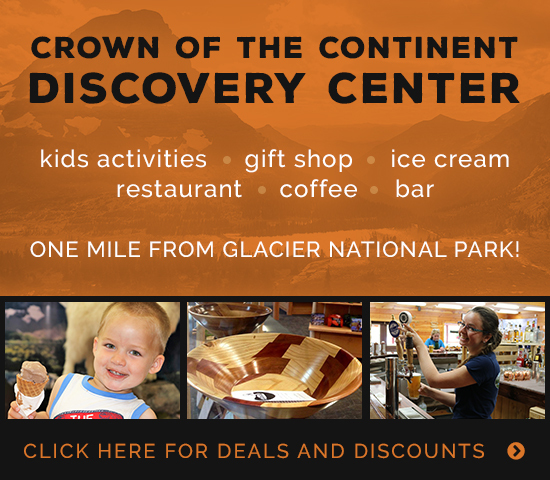 More than two million people visit Glacier each year, but few people really take the time to explore Glacier’s backcountry, and that’s where all the good stuff is! Organizing a drop camp in Glacier National Park allows you to create a one of a kind trip to a location of your choosing. Drop camps are great for hikers who want to access new trails deep in the heart of the Crown of the Continent. Drop camps are also good for groups that love camping away from roads or creating a true wilderness drop camp experience. Please note that camping is only allowed in designated campgrounds and you must obtain a backcountry permit from the National Park Service. You can also use Swan Mountain Outfitters’ drop camp services just to haul your gear in or out, freeing you up to enjoy your trip at a relaxed and easy pace. The National Park Service must have at least three weeks advanced notification of all drop camp trips and drop camp locations not included in the above list may require additional approval. Guests are required to obtain backcountry permits through the Glacier National Park Backcountry Permit Office prior to embarking on their trip. Locations marked with an asterisk (*) are among the top 20 most popular campgrounds and it may be extremely difficult to obtain backcountry permits for these sites. Approval of these or other drop camp trips does not guarantee a backcountry permit. Conditions may warrant closures in these areas and there is no guarantee that a drop camp trip will be available to an alternate site. 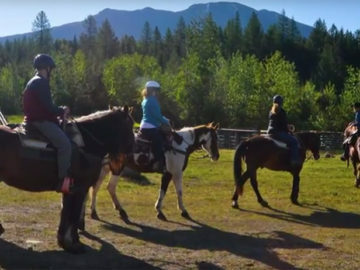 Drop camps in Glacier National Park are completely customizable, so pricing will vary depending on the number of riders, the number of trips and the location you choose. An overview of rates can be found at the button below. Per head. Gear must be 150 pounds or less and fit in pack paniards and/or tubs.